1）CISS is a new, environmentally friendly product. 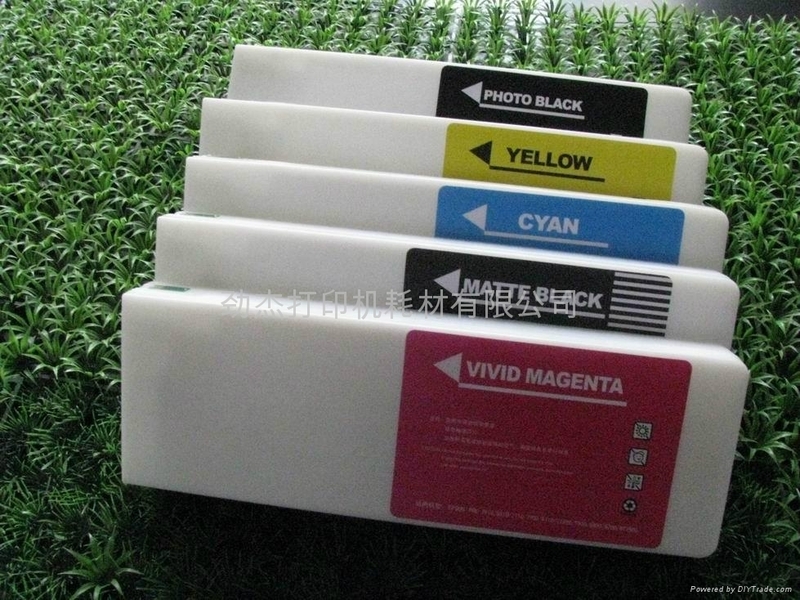 2）With the usage of big capacity of ink device, ink capacity is now 15 times larger than that of the original cartridge. 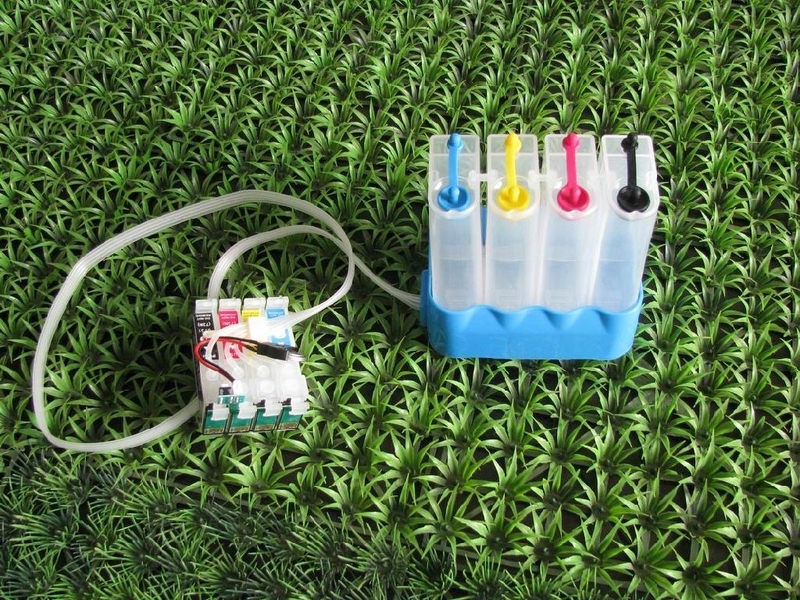 3） The ink supply system uses independent bottles for each color, which can be refilled repeatedly. 4）Can reduce the cost by 70-80% besides the original cartridge, and can be continuously used. 5）Beautiful and well-done overall styling. It uses the small capacity outside ink holding bottle in 100ml, and grafts the modern contour design, making it modern, typical, delicate and smart, with graceful lines. Very popular. 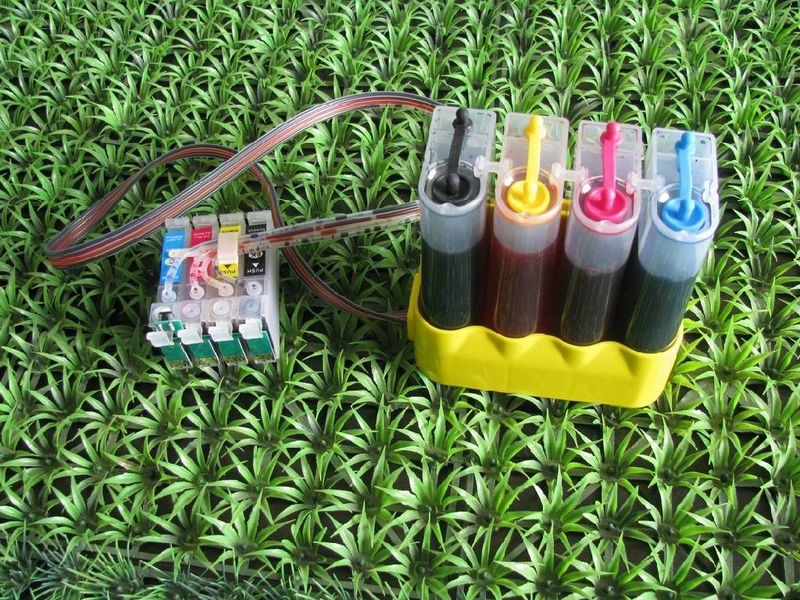 6） Installation is simple and easy: change its original ink supply system without refilling the machine. 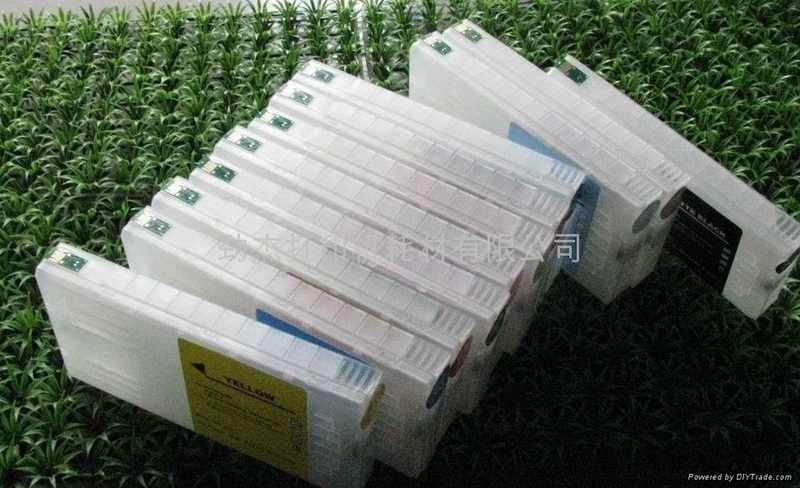 It is not necessary to change the structure of original inkjet printer. CISS needs no maintenance. It can be used in a plug-and-play way. Washing-free and maintenance-free. 2.Over 1um, 0.5um, 0.2 um the three to strict filtering, Jimo water contained in the particle diameter is minimal, the popular point is to use a long time are not blocking nozzle compatible cartridges are accepted, right? 5. out of ink smooth: with a new chip and nozzle strainer and sponge padding imported carbon zero technology raw ink, print smooth. Super compatible: production data, production technology, the same as with the original, 100% compatible with the original use without any obstruction. 6.cost: my premise to meet the personal and general office environment print quality supplies, a year savings More than 85% of the cost of printing. 7. fight price, only than quality: best value for money must be in my supplies company, because we are professional supplies production Business!